Be the center of attention with VIP LIMO4YOU first-class black car service: travel comfortably and in style, and get the ultimate limo service experience. The cars you rent with VIP LIMO4YOU are signed by highly respected names in the auto industry, the same names you – on autopilot – link with luxury, high performance, the newest technology, and utmost comfort. Travel first class with VIP Limo 4YOU and turn heads of those who’d love to be you at the moment of your arrival to the destination. 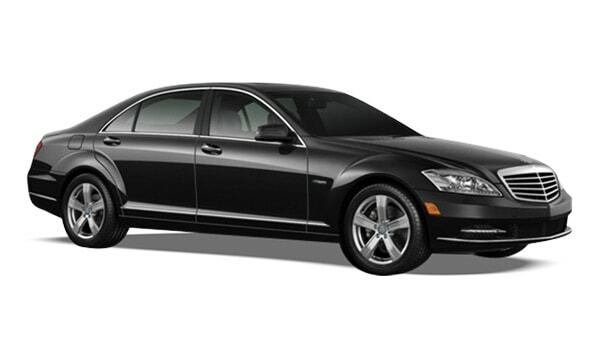 Get a royalty-worthy experience, rent a Mercedes for a day with VIP LIMO4YOU. 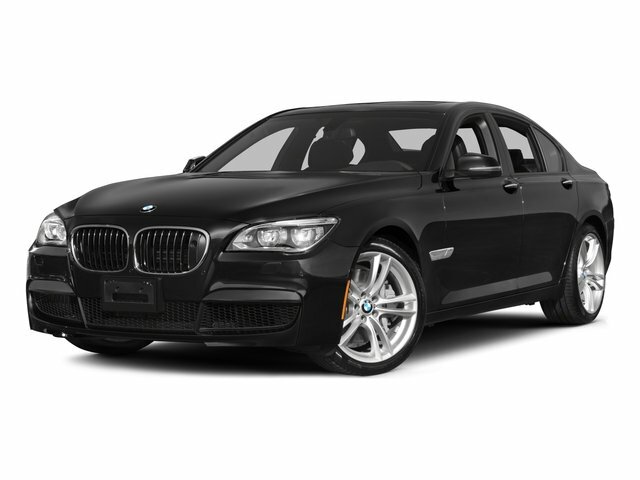 Or – if BMW luxury limos are more of your style, you’ll find it in our offer, too. Being the front-runners in luxury vehicles, Mercedes-Benz and BMW have become synonymous with absolute quality – and you deserve nothing less. With its leather interior, wood accents, adjustable seats, intuitive controls, ample head and legroom, your travel experience will be king. Our first-class vehicles can comfortably seat 3 passengers, with 2 large or 3 medium luggage parcels, and 2 carry on parcels. Sit back, relax and trust your personal driver to think of directions and other technicalities. Yours is to enjoy, VIP LIMO4YOU will take care of the rest.